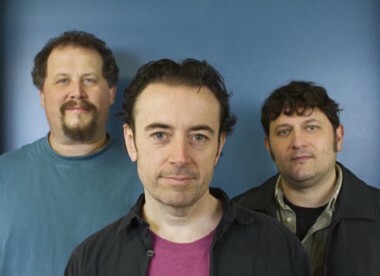 Colorway performs at a CD release show this Saturday, June 29, 10 p.m., $10/advance, $13/door, The Iron Horse Music Hall, 20 Center St., Northampton, (413) 586-8686, http://www.iheg.com. Dave Houghton (Fancy Trash) opens. To purchase tracks or the full album or otherwise keep tabs on the band, visit http://www.colorwaymusic.com.